Focus Point Tips  Checking focus points in playback can be valuable resource for you to check that your focus point was exactly where you wanted it. 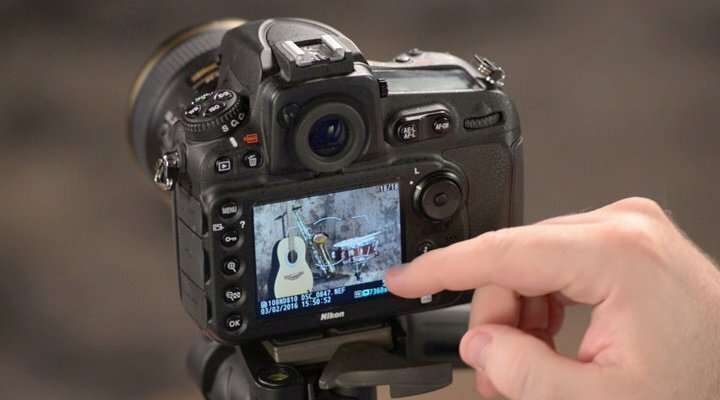 Learn how to set a Nikon DSLR for reviewing focus points in playback. You can check your focus point, after an image is captured, in playback. Its easy to set up the camera to show focus points. Simply go to the Playback menu, to Playback Display Options and select Focus Point. From now on, when you review an image in playback, you’ll see a small red box on the image to represent the focus point. Your camera may also offer the option to set other items for display at playback. Check your camera’s user’s manual to see exactly what your specific camera body offers.